The statue in the front lobby was one of the first things I saw when I walked in the door. And more than just a token representation of what Lilly is all about, it was the first of endless reminders of the import work done here. 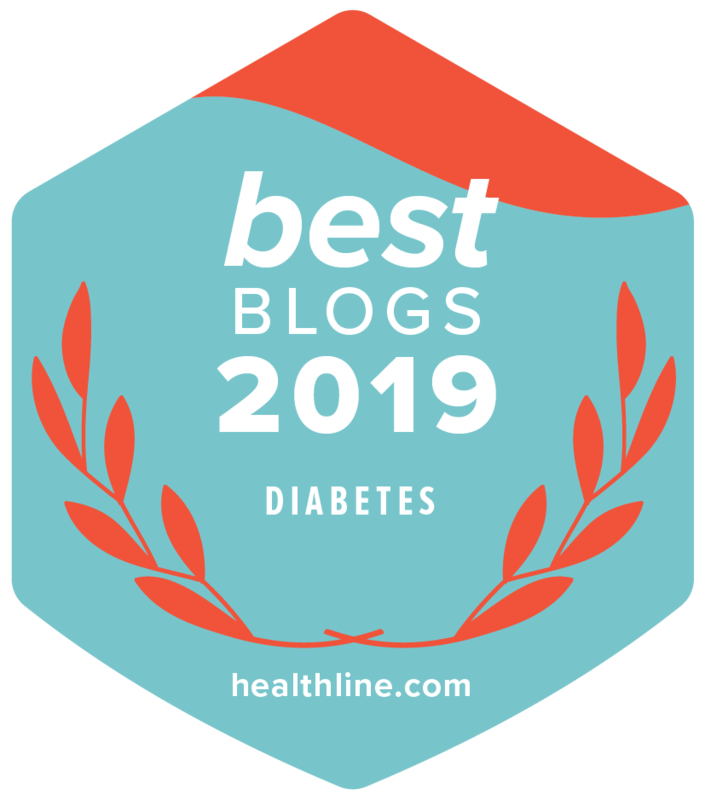 Last month I had the honor of being invited to visit with the diabetes group at Lilly, along with a small number of other folks in the diabetes online community. It was a day full of great discussion with a company who is eager to be a helpful resource, but is terrified of making a misstep in the eyes of both the FDA and the diabetes community. I met a handful of the Lilly group at Friends for Life last year when the Lilly & Disney Collaboration was announced. It was nice to see some familiar faces at the summit. I was impressed with the stack of material that has come from the collaboration. There was a hardcover cookbook, another Coco book, and four (!) paperback stories (with the ESPN brand) for the teen & tween-aged people. The Books! How cool to see “ESPN” on the cover of a D-book! Why was I impressed? When I worked for a small medical device company it seemed to take forever to get even the smallest piece of literature approved and published. For Lilly, a highly regulated and conservative company, to get so much material pushed through the system is nothing short of astounding. The whole experience was very emotional. Lilly is where insulin was first produced on a large scale, and there are visual reminders of the heritage and history all over the place. In the big picture, the discovery of insulin isn’t that long ago. If I had been born two generations ago, I wouldn’t have lived long after my diagnosis. In the diabetes division, everywhere you looked there were pictures and quotes and graphics about diabetes. In one of the most interesting office layouts I’ve seen, the Lilly diabetes division is an open workspace. There were no cubicles or offices. Just community desks and work areas. The employees have lockers, not desks of their own. And not just for the worker bees. Even the top management and president work in this open environment. It’s all very intentional, to promote cross-pollination of ideas and energies. Through more of the common areas of the campus were signs of the creative and philanthropic culture fostered at Lilly. It was interesting to learn that many of the safety and standards practices started by Colonel Lilly way back in the day modeled some of the very same safety and standard practices that are used today. Participates in the industry program, Partnership for Prescription Assistance, which has helped more than 7 million patients receive free or nearly-free medications over the past six years. The Corporate Social Responsibility Report has more information and details. I wanted to point out all of that stuff because “Big Pharma” always gets a bad rap for being “Big Pharma”. Some of that reputation is undeserved. This meeting was another early step in the process of forming a relationship between Lilly and the diabetes online community, which we all hope will continue to benefit many people living with diabetes. The culture and atmosphere at Lilly really stuck with me. It wasn’t like a token statue or painting or quote here and there. It was, literally, everywhere I looked. The feeling of working for more than something on a balance sheet was infectious, and I was only there for a single day. I can only imagine what being surrounded by it all of the time would feel like. I know this is a random question, possibly an odd questions but do you have any idea how us regular T1’s can get our hands on any of these books? Not an odd question at all. I don’t know off the top of my head. Let me reach out to some folks and see what I can find out. In 1966 when I was diagnosed with Type one I was given a book published by Lilly about diabetes by a friend’s father who was an Oncologist. Some of it was over my head at the time but I’ll always remember the book as it was the only written information I had. The consistency of their insulin thru the years has afforded me a great life also. Did they mention anything about the money they spend to keep the FDA from pushing through generics?